We all struggle when we will travel soon, we’re in front of our empty bag pack and we don’t know where to start and what to pack. This could be even more complicated if we think that our destination has different temperatures or we’re not aware of what we should bring and we don’t want to carry extra weigh in vain, right? 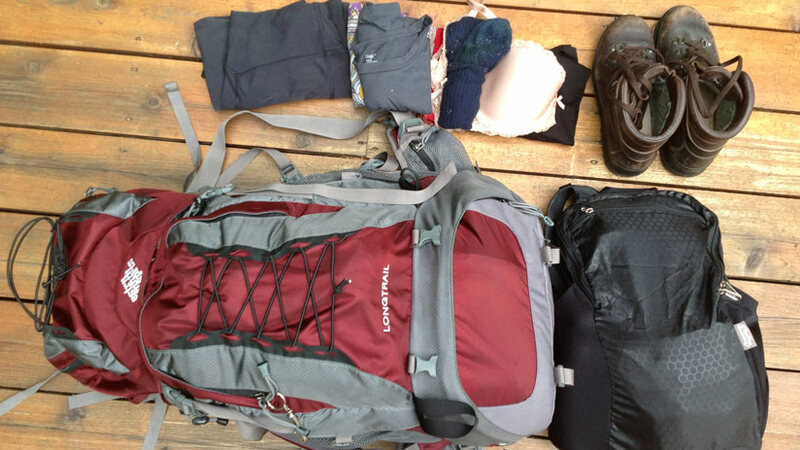 Here we will explain what you should bring and what you shouldn’t bring for your next trip and when to travel to Peru. You can take Peru tours when you will be there, you might visit the coast, the jungle and the highlands. You will find a different climate type in each region. The jungle is hot and humid and the highlands are cold. Cusco, our most visited place can have a shiny sun during the midday but then in the night can be really cold. So what we suggest is to wear in layers. Take with you a good coat that you can use always that is cold. Also, long pants for the jungle as you will want to avoid the mosquitoes. But also, bring your t-shirts and shorts in case you will take a tour in the morning and you want to enjoy the sun in Cusco. As you will be exposed to the sun at high altitude, we recommend bringing your sun protector. Your skin will appreciate it! If you will be in the main cities like Lima or Cusco, you will maybe go on to a nice restaurant or will like to enjoy the night life! Specially in Cusco, it’s very common that you go to party at night if you still have energy and are in the mood. In such case, you can bring just one shirt or dress. But don’t bring too many of these garments, you will be on comfortable clothes most of the time. You will be visiting some places that are not that easy to walk. The jungle, the country side and even cities like Cusco that are cobblestoned so it won’t be useful to bring many shoes, high heels or uncomfortable ones. Just try to get your sneakers and some casual – city shoes. If you come during the rainy season (Mid December – Mid April) you will really need a good rain coat. So don’t forget to have one of those if you will visit the jungle or the highlands. As you maybe have already heard, it doesn’t ever rain in Lima. But it does in the other sites! In order to keep your peace of mind, you might use one of the very practical Passport pouches. In this way, you can have your documents and money safe and handy. You can wear it under your clothes and have it on a safe place on your hotel. It’s a good idea to bring a copy of your passport for taking it around when you will be touring. The textile tradition in Peru is very long! This has been attracting many people that only comes to Peru for this reason. So one of our best advises is to bring an empty suitcase. You will get back home some beautiful hats, gloves, blankets, alpaca sweaters and others. You will find that the prices are not that high so it’s a good opportunity for buying something for you or to bring a nice gift for your beloved ones. Some places won’t be clean enough, so always have a hand sanitizer with you. It will help you a lot and can avoid you to have a stomach bug. To have tissues with you will be also useful. Bring your lipstick and hand moisturizing as in the highlands the ambiance is very dry and your lips and hands can feel it. For the jungle, a good insect repellent will be useful. Just take into consideration to bring an ecological one as we don’t want to pollute the virgin jungle. Have your camera always ready! Even if you’re just taking pictures with your cellphone, be aware of the beautiful details around you that you can photograph. It will be useful to have an external charger in case you run out of battery. 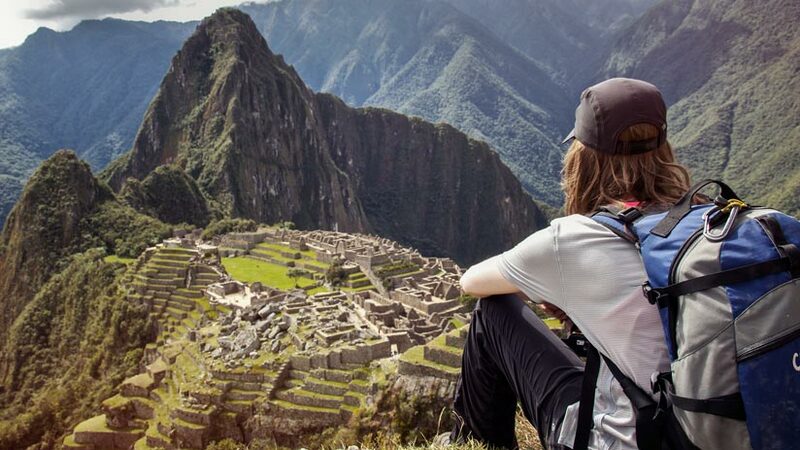 You will bring beautiful memories from your Peru travel with you. Finally, take into consideration that most of the airlines allows one suitcase of 23kg and one personal item of 8 ks. 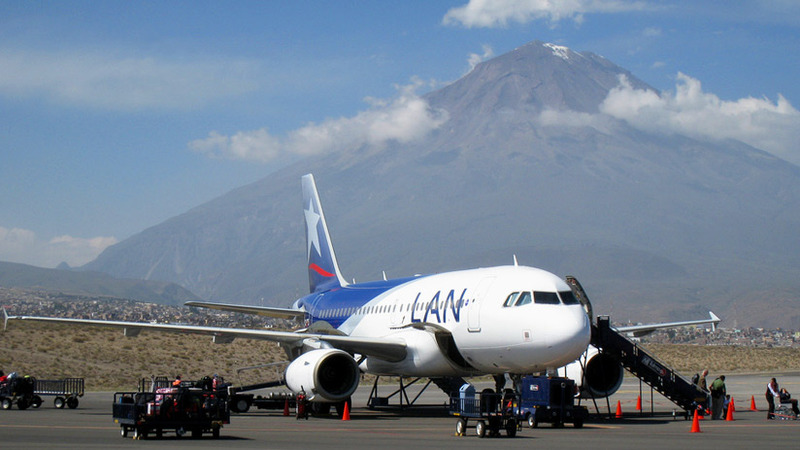 So avoid any extra charge or troubles when taking your domestic flights and travel light, you will feel grateful when you will have to change from one city to another and don’t affect your Peru tours budget. If you want more information regarding this or want to book a tours in Peru, you can always contact us. We will give you some more information and tips for you to have an amazing trip to Peru. Peru Travel Tips, Travel To Peru travel to peru. permalink.